Inner Cathedral – Explores the sanctuary within and encounters the Holy Being residing there. The Source – Discovers new perspectives on the interrelationship of All That Is. SKU: AS2. 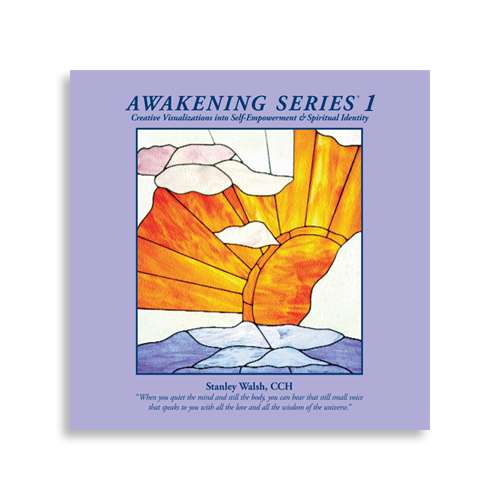 Category: Awakening Series. Tags: Inner Cathedral, The Source.